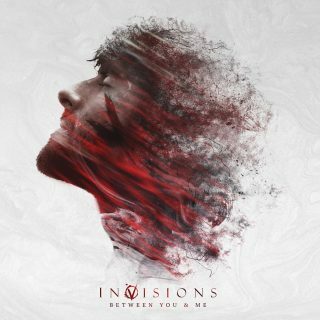 The album, titled Between You & Me, is the second album from the band InVisions and is scheduled for release on February 8th, 2019. The band have also signed to Stay Sick Recordings. Alongside the album and signing announcement, the band have also released a music video for new track Good For Nothing, which is taken from the upcoming album.